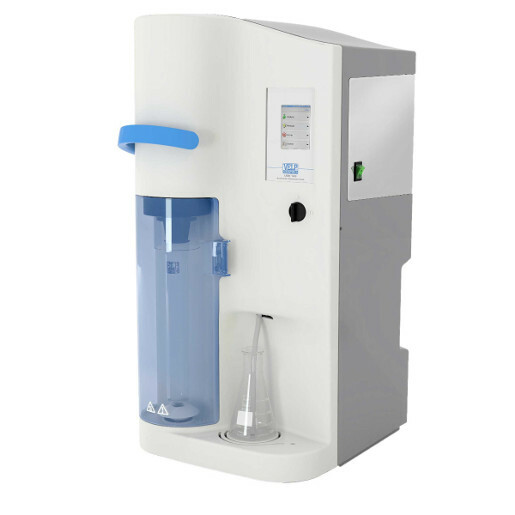 Fully automatic Kjeldahl Analyzer (distillation unit with integrated colorimetric titrator), for your analyses concerning different applications such as determining ammoniacal nitrogen, protein determination, nitrogen content (Kjeldahl or direct alkaline distillation), nitric nitrogen (after reduction/Devarda), phenols, volatile acids, cyanides and alcohol content. 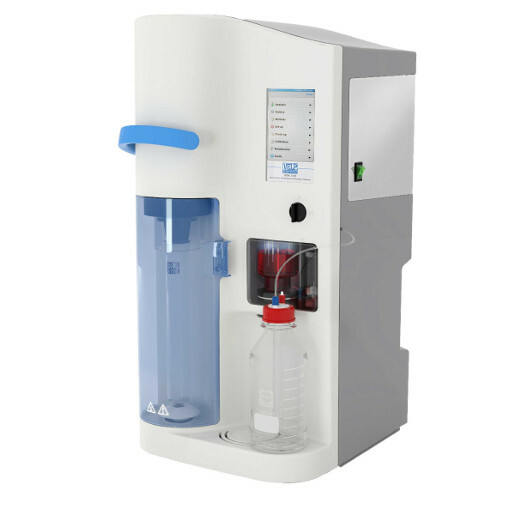 Fully automatic Kjeldahl distillation unit, with external titrator connection, for your analyses concerning different applications such as determining ammoniacal nitrogen, protein determination, nitrogen content (Kjeldahl or direct alkaline distillation), nitric nitrogen (after reduction/Devarda), phenols, volatile acids, cyanides and alcohol content. Semi-automatic Kjeldahl distillation unit for your analyses concerning different applications such as determining ammoniacal nitrogen, protein determination, nitrogen content (Kjeldahl or direct alkaline distillation), nitric nitrogen (after reduction/Devarda), phenols, volatile acids, cyanides and alcohol content. 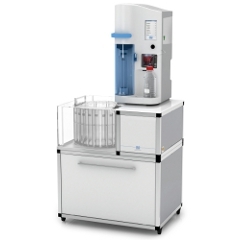 Entry-level Kjeldahl distillation unit for your analyses concerning different applications such as determining ammoniacal nitrogen, protein determination, nitrogen content (Kjeldahl or direct alkaline distillation), nitric nitrogen (after reduction/Devarda), phenols, volatile acids, cyanides and alcohol content.